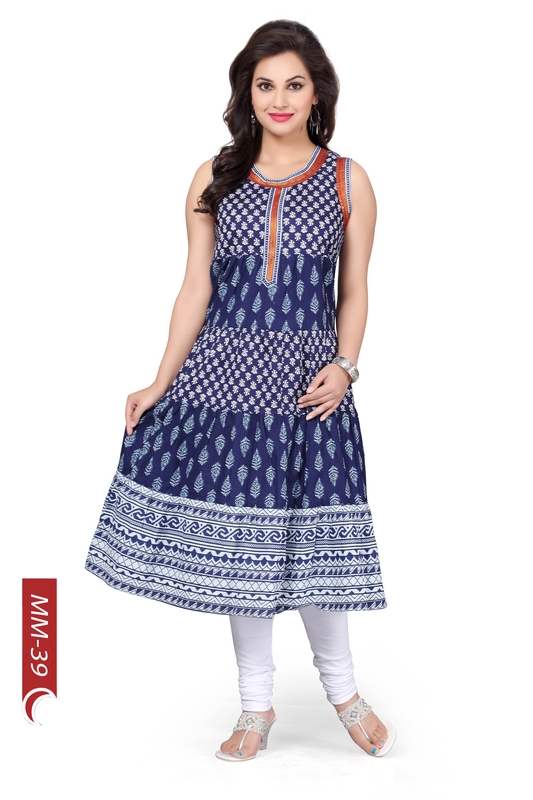 ‘Utterly attractive’ is the word that comes to mind when you look at this Beautilicious Blue-White Cotton Anarkali Style Sleeveless Tunic, crafted with immense pride by Snehal Creations. The tunic has been wrought by blue print motifs on white and vice-versa. 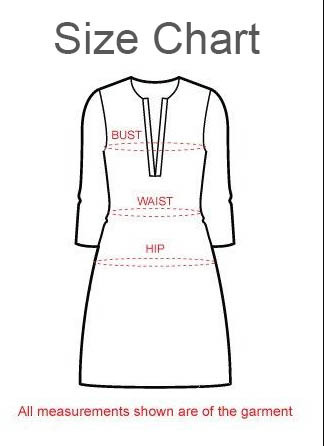 The cotton tunic comes with a simple round neck taped with red ribbon and no sleeves at all. The anarkali flare of the tunic makes it all the more worth buying! Answer: We provide short sleeves, attached separately.